Do you remember NES REMIX and NES REMIX 2, the well received and incredibly smart NES compilations that Nintendo released on the Wii U? I hope you do, and I hope you relish in their existence, because both of these games (along with the 3DS combo cart) are fantastic. For those unaware, each game is a compilation of over a dozen classic NES games, broken down into bite sized chunks. Now, imagine that… but with Super Nintendo. I’m talking about SNES Remix, and why Nintendo needs to not sleep on an obvious cash-cow. For instance, take the classic The Legend of Zelda. Instead of tasking you with playing the entire game, NES Remix separates the game into challenges. In a way, these challenges also teach you the rules of each game as you play, creating organic learning. As you complete the increasingly complex challenges, you’re awarded stars based on performance. Unlocking enough stars grants you access to more games, and more challenges. Additionally, there’s a “remix” category, where challenges take existing games and shake them up in unexpected ways. You might have to complete a Super Mario Brothers stage without stopping, play as Samus from Metroid, or collect a certain amount of coins with reverse controls. Each base game provides a great opportunity for new takes on classic formulas, and it really worked out well. Nes Remix was not only great for fans of the classic games, but newcomers as well. Young gamers who had never encountered the 80’s essentials were introduced to them in a new, easily understandable way. It was truly Nintendo; great for the whole family and fun regardless of age or play style. Nintendo is having no problems selling their new console, the Switch. However, players have expressed concern about the lack of software on the horizon, citing a lack of key Nintendo franchises. I’m sure a lot of announcements will be made at E3 2017 this summer, and I hope one of those announcements is SNES Remix. Think about it; the Nintendo Switch embodies multiplayer functionality and ease of play. NES and SNES games are perfect for portable play, as they don’t require much in the way of controls and and don’t take up a lot of memory. 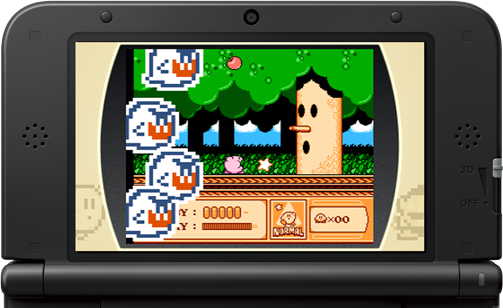 One of the biggest complaints that critics had of NES Remix was its lack of multiplayer functionality. If Nintendo came out bold with SNES Remix, showing off Switch-to-Switch multiplayer play, it would sell like hot cakes. Much like NES Remix, SNES Remix would open up a whole slew of Nintendo’s favorite resource… nostalgia. 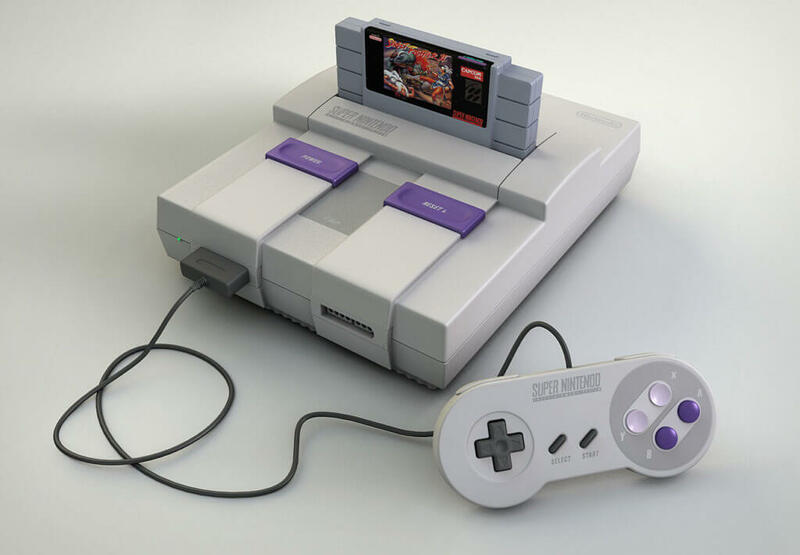 Nintendo loves playing with our nostalgia, and the Super Nintendo holds a very specific nostalgia for a lot of people. Super Mario All-Stars, The Legend of Zelda: A Link to the Past, Donkey Kong Country, Super Punchout!, the list goes on and on. These games are all ripe for remixing, and there’s no time better than now to whip out the proverbial mixer. If people truly want classic Nintendo franchises on their Switch, then look no further than the phantom sequel, SNES Remix. Every Nintendo Direct, every E3, I eagerly await for the announcement. It never comes. Hopefully, E3 2017 will turn that around. If Nintendo released an SNES Remix, what games would you like to see remixed? Comment below and let us know!